The winning raffle ticket from the Commemorative Event is Number 174. Congratulations to the winner! 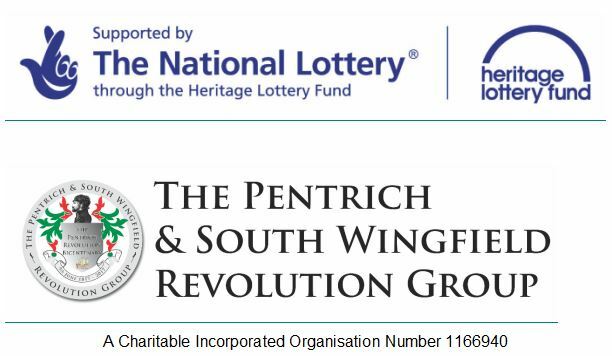 Today, the Pentrich and South Wingfield Revolution Group has received a grant of £66,000 from the Heritage Lottery Fund (HLF) for an exciting project to commemorate the bi-centenary of the last and little known ‘revolution’ in the United Kingdom. This ambitious project, which will run from April 2017 to December 2018, is centred in the Amber Valley and adjacent areas in Derbyshire and Nottinghamshire and will provide a lasting legacy for this momentous but largely forgotten historical event. At a time of high unemployment and extreme poverty amongst the labouring classes, the Pentrich Revolution in June 1817 was one of the last popular risings against a repressive government fearful of an English version of the French Revolution. Although it failed, it was representative of a rising tide of radicalism in the 19th Century which eventually resulted in universal male emancipation, the rise of the trade union movement and fairer employment laws. The planned activities include a guided walk through South Wingfield on Friday 9th June to commemorate the start of the rising. This will be followed by a commemorative event on Saturday 10th June at South Wingfield Social Club including excerpts from a play by the Big Adventures Theatre Company which tell the story of the rising. There will also be the opportunity to visit Wingfield Manor on this day....... read more.. The launch of our 13 circular walks from Heanor Baptist Church. 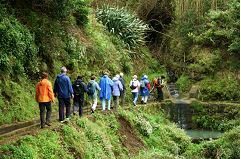 All 15 walks take place between February 13th and June 13th read more.. The 'Commemorative Event' (formerly 'The Big Event') will be held at South Wingfield Social Club, South Wingfield on Saturday 10th June 2017. The event will be organised and directed by Pentrich and South Wingfield Revolution Group. There will be an associated involvement by English Heritage. 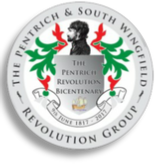 This exciting event will serve as the principal festival to mark the Bicentenary of the Pentrich Rising of June 1817. Several activities and events will be held during 2017 to create the entirety of the commemoration. These include walks, exhibitions, art work and published works. Watch this space for further details over the coming months read more..
Our new mobile and tablet site is currently under construction and will be complete real soon. 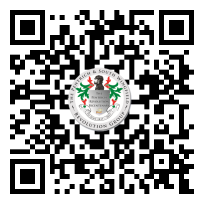 You can view the progress so far on your mobile device at: http://pentrichrevolution.org.uk/mobile/ or by scanning the QR code on the right with your mobile device. read more..